Los Angeles-based artist Mark Ant comes back strong with his latest freestyle “GodSaidTrap” that counts as week four in his Don Style series. This week, the Flint native puts his own spin on Jay IDK’s “GodSaidTrap” as he rhymes about being torn between the trap life and rap life. 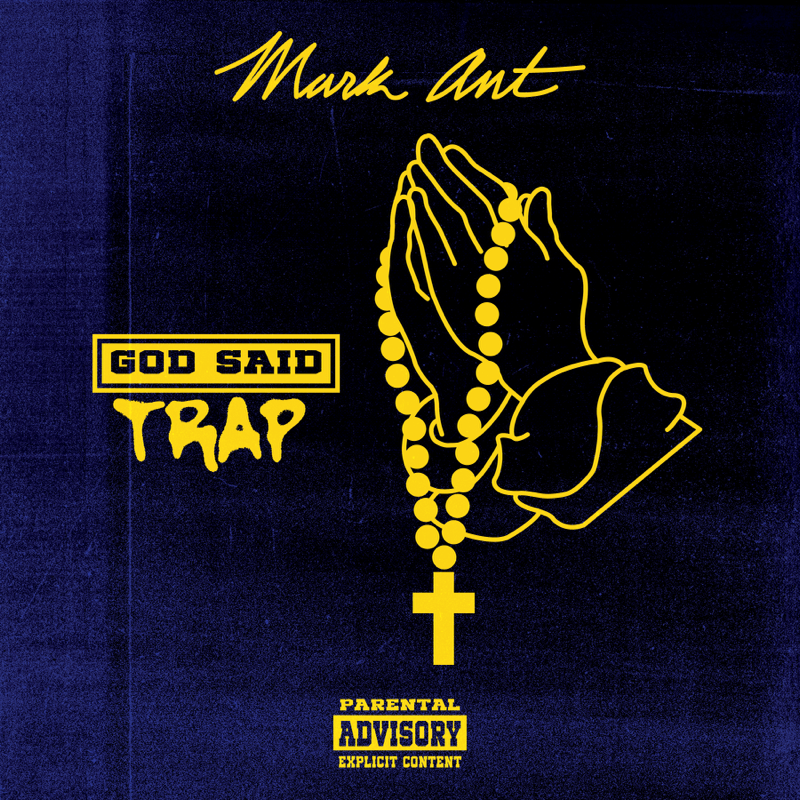 Stream “GodSaidTrap” below for free and check back next week for more exclusive music from Mark Ant.